Lake Malawi is the third largest lake in Africa and runs along the eastern border of Malawi for most of its length. It's a breathtaking expanse of clear blue waters and is home to more fish species than any lake in the world. 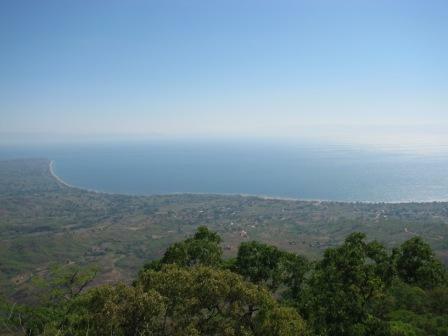 There are a number of stops along the length of Lake Malawi including Senga Bay, Chitimba and Chintheche where you can partake in various water sports, visit local villages and buy the famous Malawian wood carvings or relax on the beach (though be sure to rise early to catch a glorious sunrise over the lake). Organised group tours: Click here to see 2 tours to Malawi which may include Lake Malawi.